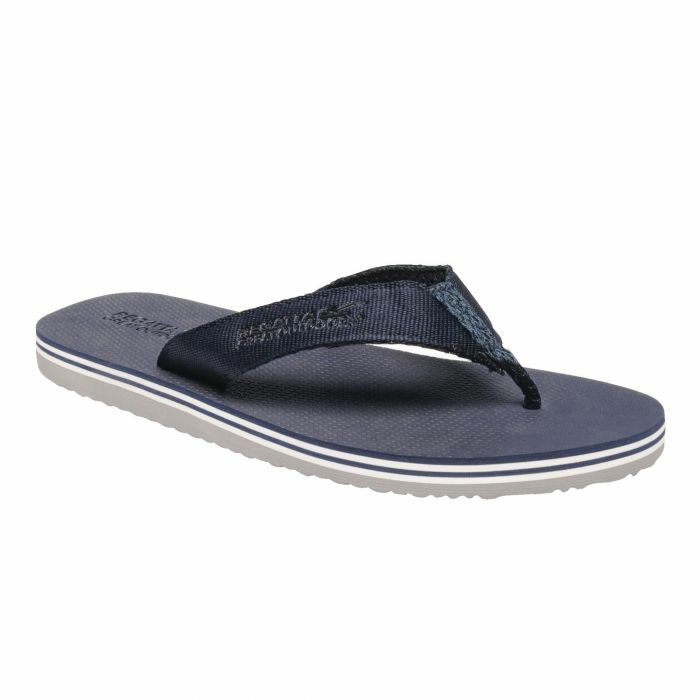 Featherweight flip flop with breathable mesh and EVA sole unit. Weighs just 85 grams. The perfect travel companion. Service: Great service , quality products at great prices. Fast delivery . Spoke to team at Truro store and they were very helpful. Service: The products purchased fitted perfectly and were both comfortable. I started using them on the first they arrived. Product: A pair of sandals and slippers.